As a music genre-crossover enthusiast I’ve been a fan of LCD Soundsystem for quite a while. I think their 2007 album Sound Of Silver is still one of the best albums of the century so far. Frontman James Murphy blends electronic and analog instruments together better than just about anybody, and he does it in all kinds of different ways with an attitude and a sense of abandon that belong to Rock, even if the music doesn’t always sound like Rock. Well LCD has just released a new single “Call The Police” that Rocks like you won’t believe. It’s a freight train careening pedals-down around the corner, carrying a socio-political message that will shake your windows and rattle your walls. Imagine Father John Misty’s new material accompanied instead by real Rock power that delivers the message like a punch to somebody’s gut. Rebellion is supposed to sound energetic like this, not like a lugubrious folk dirge. Who knows, maybe this will become the anthem of the Summer of 2017, just like Buffalo Springfield’s “For What It’s Worth” captured the summer zeitgeist 50 years ago. 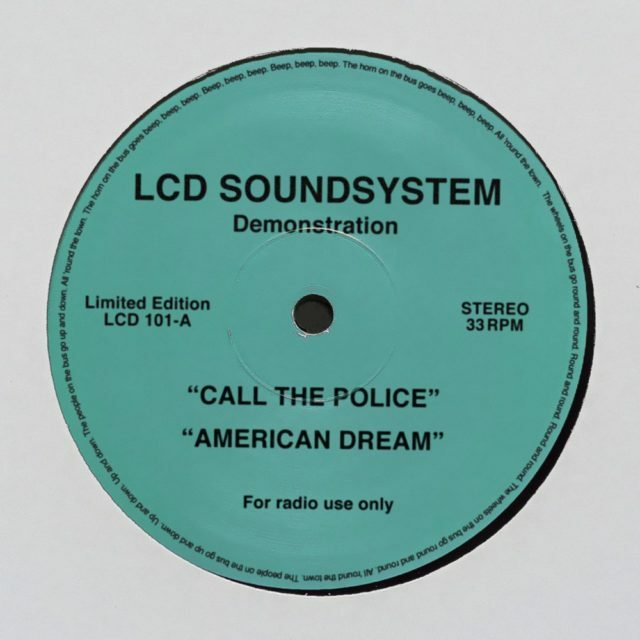 And for what it’s worth, LCD released a second single along with this one, it is called “American Dream”, and it has a much more familiar sound for the band. 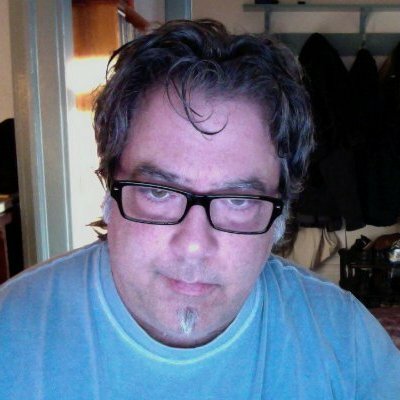 It’s good, but it didn’t knock me out like this one did.